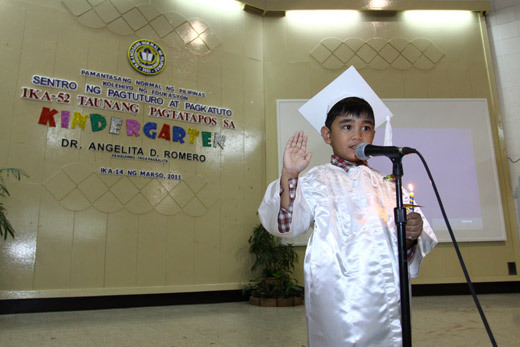 Sean’s K2 graduation was held last week, March 14 at the Philippine Normal University Auditorium. I was surprised with the awards he got, it’s unexpected. I only knew it when his name was called to receive his graduation certificate. He was first to be called since our surname starts with A. While we’re going up the stage I heard Sean’s recorded voice and his pictures were being flashed on the big screen. He said he wanted to be a fireman. That’s the first time I heard that. Previously he wanted to be a doctor, policeman, taxi driver, calesa driver, bus conductor, designer, etc. wow, congrats! galing naman. you must be very proud! 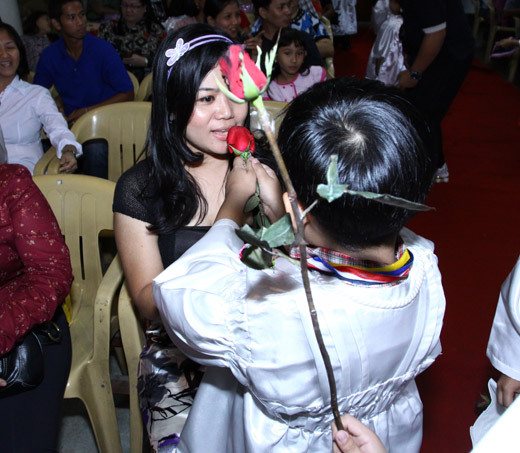 nice graduation din ha. may projector ba? iba talaga kapag big school. Ang galing pala ng anak mo. Thanks Snow, now ko lang nakita itong comment, kinain ni Akismet eh. congrats sean of all the awards u got!!! 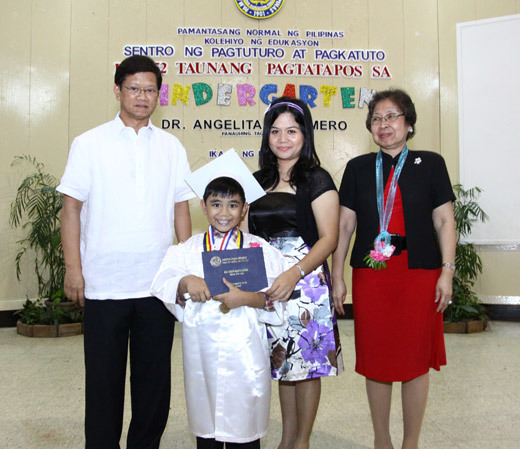 ur mommy and daddy is so proud of ur achievements… yan na result ng paghihirap mo… keep up the good work… aim high!!! ? … it&apos;s overwhelming… ps. pa burger ka naman!!! Thanks sis, haha, President, sure, pagkatapos ng term ni Seandy hehehe.